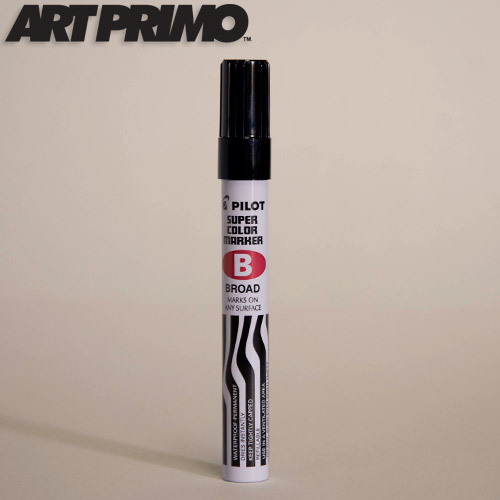 Pilot Broad Tip Markers are the industrial marker of chose for many professionals. 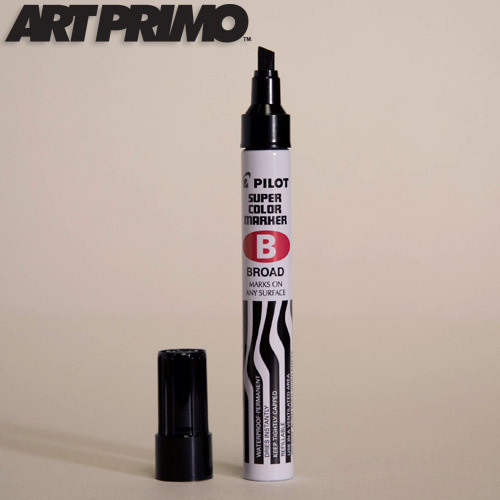 The 5mm felt chisel tip marker comes filled with Pilot's famous super permanent ink. 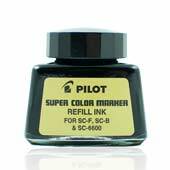 They can also be easily refill with Pilot Ink. 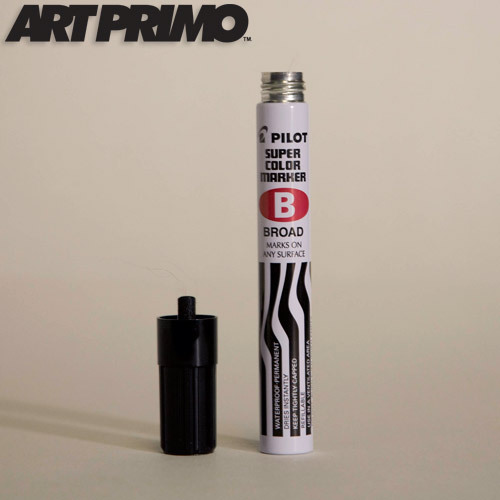 The nib on this marker is built very tough so it will last and can write on more surfaces than most markers. This marker is REFILLABLE. Honestly, these Pilot jammies write as smooth or better than most of the graf specific brands on here. 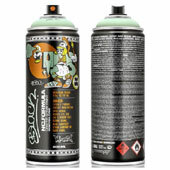 This is hands down my favorite marker out, and its also the cheapest. I love this marker. I play off the broad chisel edge for calligraphy lines when doing characters. The ink is a solid black with no streaking. 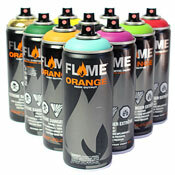 These are also refillable. 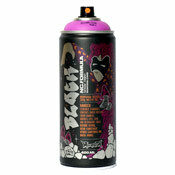 I would go the extra mile and buy the refill ink and keep these on hand for sticker sessions. One of the greatest, and cheapest chisel tip markers available. 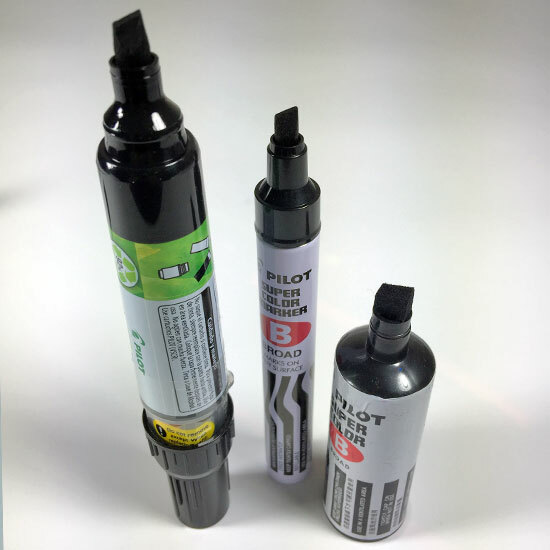 Those cats at Pilot know how to make good products. Pilot Ink is a true black and super permanent. 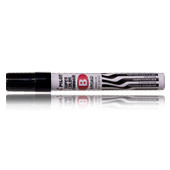 This marker is built very well and will last forever if you just refill it!